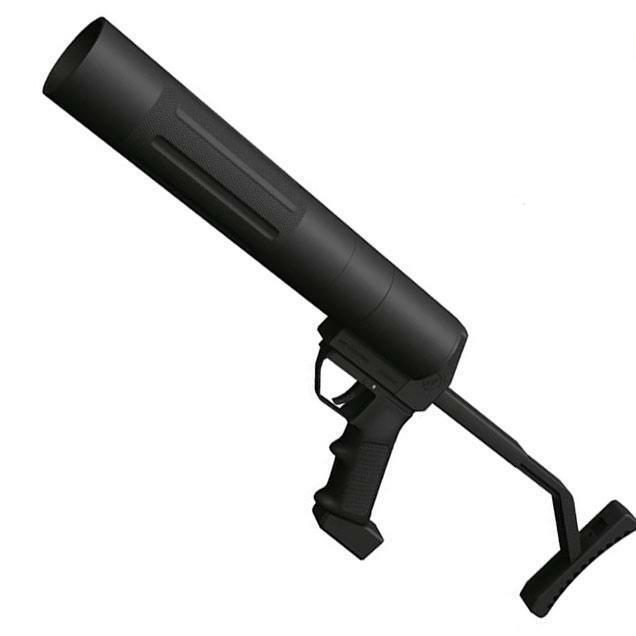 The Metadyne Havoc Launcher is a modular paintball rocket launcher. It features multiple options such as a picatinny mount, a stand-alone format, tube extensions and breach loading add-ons. It retails between $300 and $400 and can be purchased from Metadyne Industries' web site.